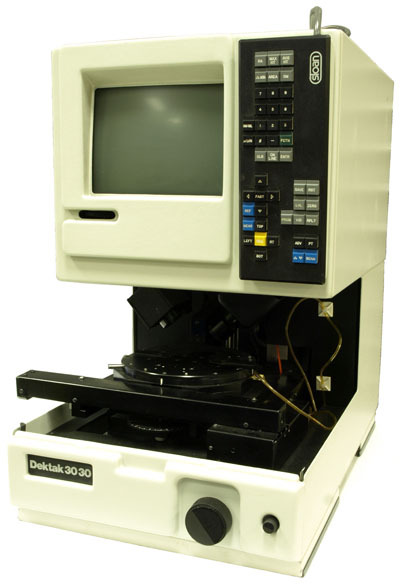 In addition to this Veeco Instruments Dektak 3030 Auto II, Capovani Brothers Inc stocks a wide range of used and refurbished profilometers. 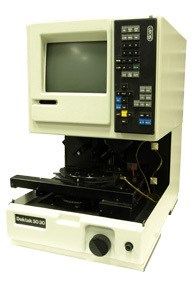 Typical manufacturers include KLA-Tencor and Veeco. 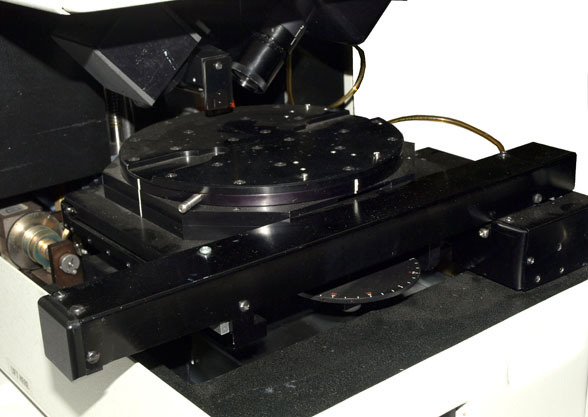 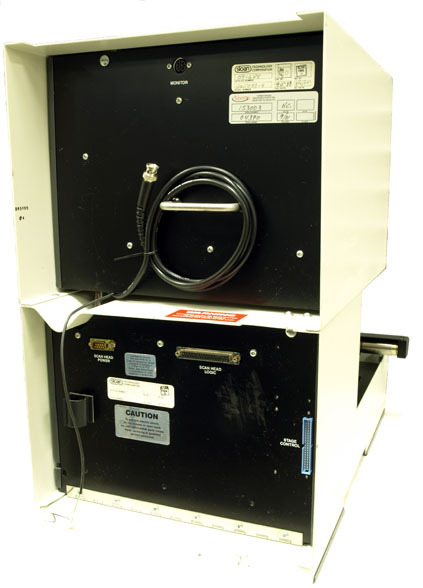 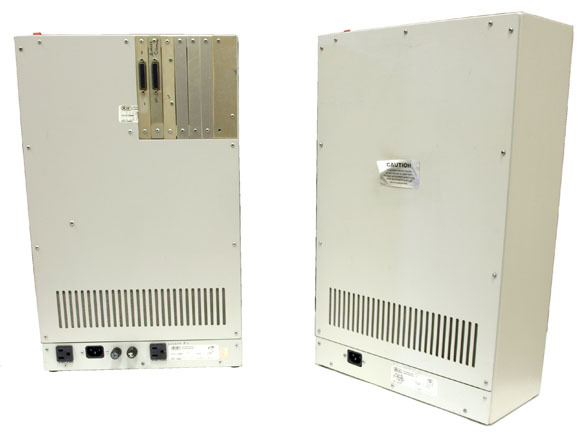 To view our complete stock of used profilometers visit our Profilometer category.